Pendulum formally opened its door to the public as the first luxury watch boutique in Thailand on November 26, 1992. At present, Pendulum Limited operates 4 boutiques, all strategically situated in prime shopping malls located in the heart of Bangkok and Chiangmai. Pendulum currently represents more than 17 internationally renowned watch brands in its boutiques and other distribution channels, catering to a wide range of clientele. 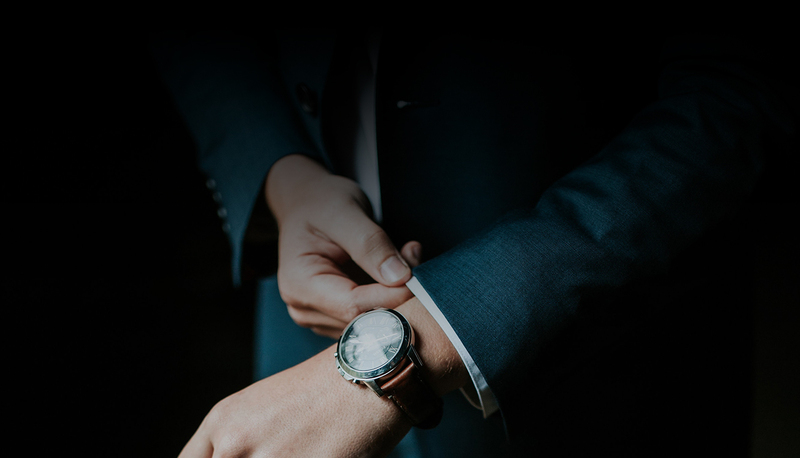 The variety of brands represented by Pendulum serves to reinforce Pendulum’s dominant position in Thailand’s watch industry, making it a major player and a leader in the high-end retail market.